CHARLESTON, SOUTH CAROLINA – March 5, 2013 — BoomTown, a leading real estate technology company, is thrilled to introduce a mobile version of Opportunity Wall, the latest addition to their state-of-the-art mobile Leads Management System. The recent release of the Opportunity Wall revolutionized an agent’s to-do list by highlighting real-time scenarios and generating a prioritized list of top prospects using an advanced, patent-pending algorithm. The mobile version takes this to the next level, delivering the opportunity list to a mobile device in a sleek, one-touch application. Now brokers and agents can conduct business whenever they have a free moment, wherever they are. View client testimonials and screenshots of how it works in our media kit. Founded in 2006 and headquartered in Charleston, SC, BoomTown is a fast growing, web-based software company that offers a robust online marketing system for real estate professionals. The system includes a customized WordPress real estate website integrated with local MLS data, personalized online advertising campaigns, a dedicated Client Success Manager, and a cutting edge leads management system with marketing automation. BoomTown’s software solution is being used by over 550 of the top-producing real estate brokerages and teams across the country and was recognized on the 2012 Inc. 500 Fastest Growing Companies List, ranking 96th nationwide. 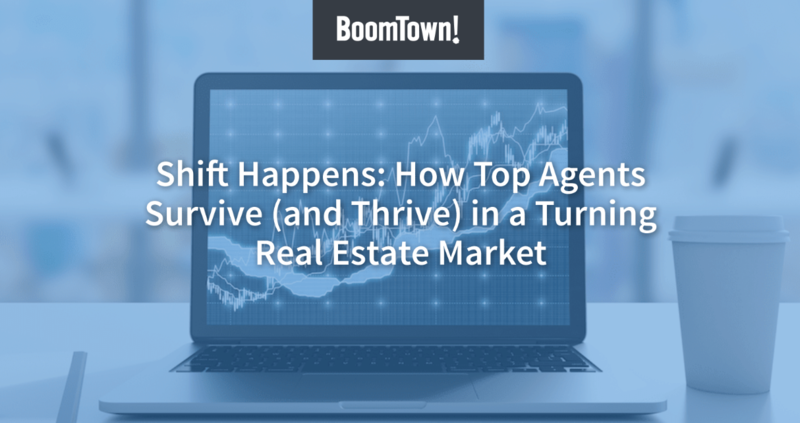 For more about BoomTown, visit us online at boomtownroi.com.